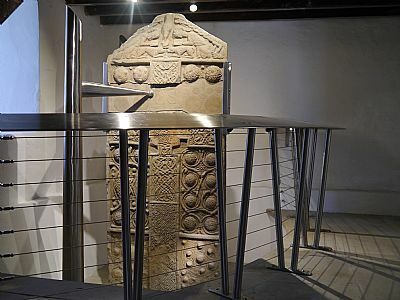 "The Nigg cross-slab deserves a place second to none in the history of Western medieval art"
The cross-slab is displayed in a space re-designed to show the cross-slab to its maximum benefit. The Nigg Old Trust is very grateful to the Heritage Lottery Fund and the Scottish Government and European Community Highland LEADER 2007-2013 Programme for funding this important work. 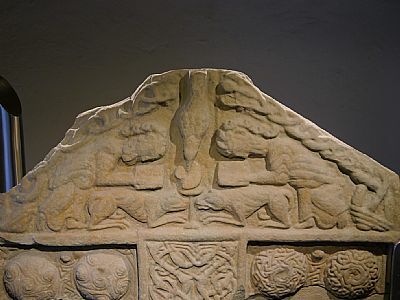 Nigg Old Church, in the Highlands of Scotland, is a fine example of a Scottish parish church and - since it houses a magnificent Pictish monument of the late eighth century, carved with Pictish symbols and Christian imagery - it is likely that it stands on what has been a place of Christian worship for at least 1200 years. It has, to this day, an atmosphere of peace and tranquillity. 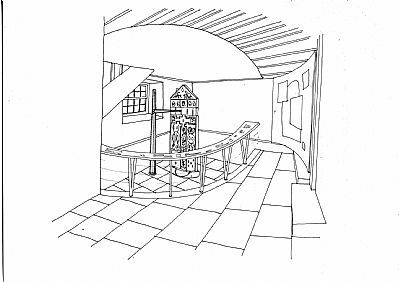 The church is open daily from 10am to 5pm by a wonderful group of volunteers from 1 April to 31 October. 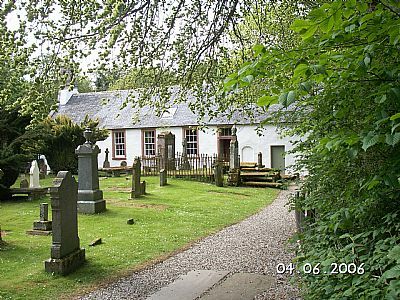 We're completely dependent on sales of books and postcards and donations, to keep the church and the cross-slab in good condition. We'd be delighted if you are able to make a contribution to our work through clicking the paypal button or contacting us directly.